Extremely well written, you have, I am sure, managed to convey the thoughts of many. @Farahnaz : Beautifully written. I respect your feelings, your love and admiration that you got from BB’s life. However, lets be straight, BB was not devoid of mistakes and shortcomings and the worst part of it was that she didn’t even try to rectify them as you have mentioned in your article. As somebody said “The final test of a leader is that he leaves behind him in other men the conviction and will to carry on”. When I read it, I don’t find anything in myself, neither the conviction, nor the will. She belonged to that particular breed of politicians who liked power and they were in it for power. 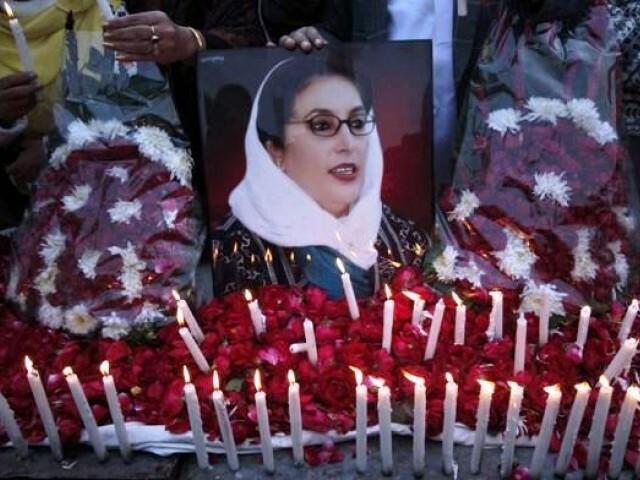 Lets accept it, after her demise it was bound to be either Zardari or Bilawal or Assefa or Bakhtawar who could have taken over the party and the country anyway? 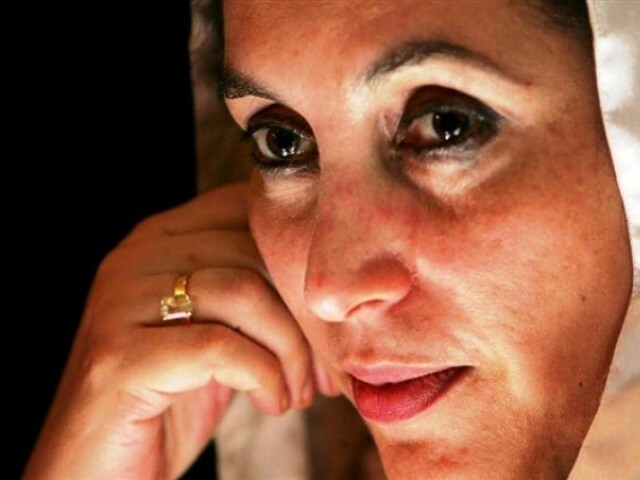 What good in it was for me, for you or for anyone else to shout slogans of BB ? What good in it is for me,for you or for anyone else to see our own children dying of hunger, poverty, the injustice and the anarchy, devoid of even the basic necessities of life with no future, no hope and opportunity while the likes of Bilawal and Sharifs and the rest of the clan keep ruling us for centuries? I feel deep regret for her children though and how I dearly wish she had not married this one person we now know as the president of our unfortunate country. May her soul rest in eternal peace. I stopped paying attention at ” She was a flame snuffed out much before it’s time “. Your article, though well written, is childish and more of a rant. Your knowledge of Bhutto’s life and her accomplishments is severely lacking, and is basically a collection of fond ” memories ” and stories told by loved ones. We as a people and Nation, don’t need ( read deserve ) democracy. Thank the powers that be for people like you! My sentiments exactly!! How anyone can fondly look back at her is baffling! Come on people of Pakistan, she NEVER had your best interests at heart, nor will her offspring. Wake up!! You’re capable of bringing about change, DO IT!! Get rid of her memories and stop the rampant psychological and political violation these people bring. 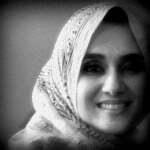 There is lots of people admire her, but no body can tell you what she did for Pakistan, NOT only even all Bhutto Family, her Father split Pakistan in to 2 Pcs. she also came back Pakistan to destroy more, her brothers were both criminals, her husband were 10%, and now 90%, he & she looted billions of Pakistan dollars, we gave her twice leading the country, and she promise to USA enemy No. 1 of Pakistan to hand over our beloved Scientist Mr. A. Qadeer Khan, if you people avoid all these things then well?